What beautiful birds and your captures are terrific as always!! I do look forward to them, Mick!! And thank you, as always, for visiting my blog and for your kind comments!! They are appreciated!! Have a great new week and a great new year!! They are such attractive birds. Happy New Year. 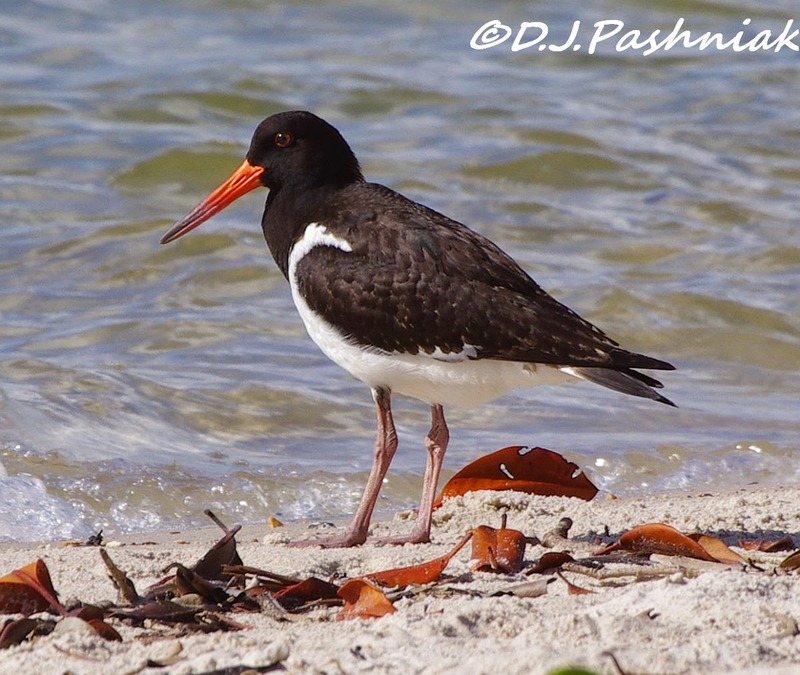 The oystercatchers are attractive birds, I always enjoy seeing these birds here. Awesome photos and post. Have a happy new week! Wonderful photos! 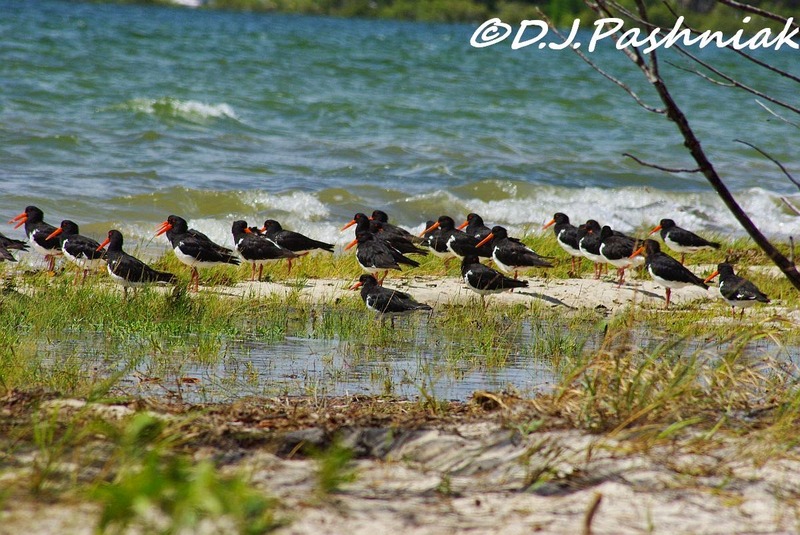 Love the colors of the birds ~ Pied Oystercatchers ~ not sure we have those in the USA ~ Great to see. nice shots! those birds are frequent visitors here as we are surrounding by estuaries and beaches. Great shots of this bird Mick. The Oyster catchers are stunning with their bright colours. 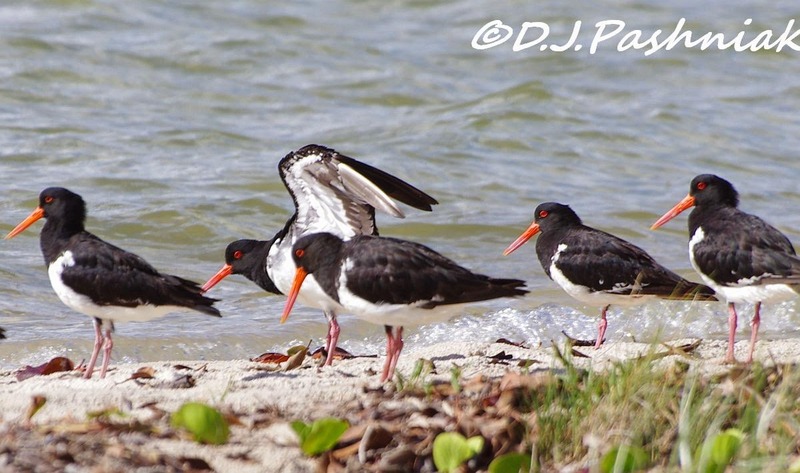 Nice shots of the oystercatchers! Very lovely birds on the shore. Nicely done Mick. I think you correctly picked out the juvenile bird with the features you mentioned. From your excellent picture it's possible to see a number of brownish juvenile feathers in the wing. A perfect post for WBW! Oystercatchers are amazing. This bird looks like the similar American version. Congrats and great pics! Hope you've had a great start to your New Year. They are such great-lookikng birds dressed in black and white with that beautiful orange accent! Wonderful series of shots of this wader/ shorebird. I so enjoy seeing your shorebirds. We don't seem to have any shorebirds anymore here. Our Oystercatcher is not so beautiful. Great work on sorting our the birds age. The detail of the photos makes it so much easier. Beautiful scenery around those birds! Such handsome guys! 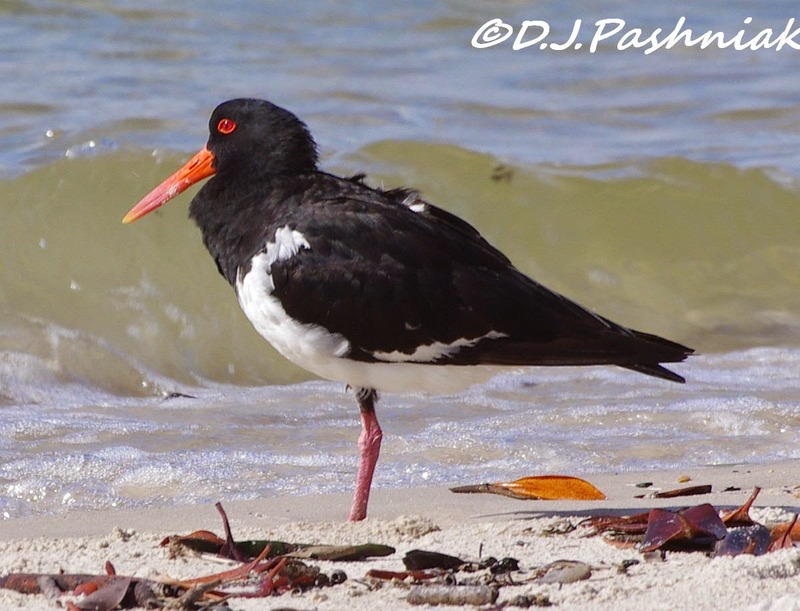 Great shots of the Oystercatcher. We have them but in very few numbers and I might see a few maybe twice every year. 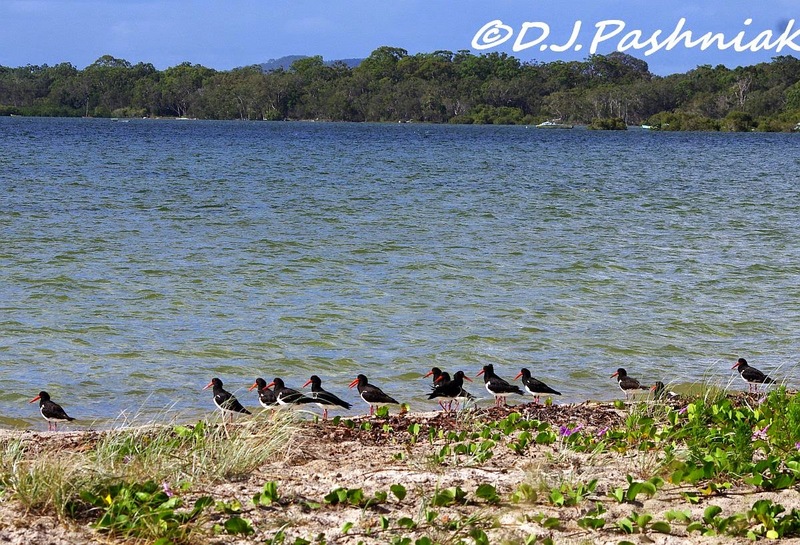 Lovely photos of the oystercatchers. They're very handsome birds. These are wonderful birds - they are rather comical I think! PS: I tend to go through gluts of Frogmouths - find them all over the place for a couple of weeks and then nothing - strange really. I have only seen the Black Oyster Catcher here in the Pacific Northwest. Those are nice birds and photos. I didn't realize there was more than one kind of oystercatcher! Now I have to go and see if the ones we've seen here in Florida are different from those we've seen in Oregon (and now Alaska). Hmmm! Either way I'd be more than happy if I ever could get as good pictures as you did here! I love to see these birds, I think they are gorgeous!